There are lots of methods to search for and find the ideal baby mattress for your child on our comprehensive website; one of the most popular of these is our quick and easy ‘Search by Type’ facility. Here you will find our products broadly divided into three categories: Foam, Sprung and Natural Fibre baby mattresses. So how do you choose between these three types? 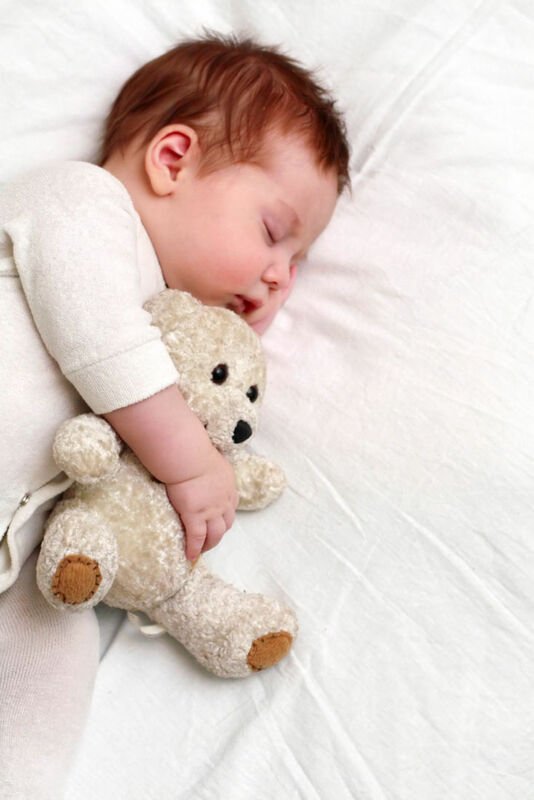 Baby Mattresses Online present our indispensable guide which focuses on the pros and cons of each, along with other invaluable tips. Generally speaking, foam baby mattresses are the most cost-effective and provide your baby with good support, helping to maintain natural posture. They are very lightweight and quite easy to maintain, though if the mattress has a ventilated cover it can be difficult to remove ingrained dirt from the ventilation holes. PVC coverings are also popular but these can make a baby sweat during warmer weather. A good all-round choice, the foam mattress will provide continued support but may start to lose shape after a lot of use. More durable than foam, coiled-spring baby mattresses are the most popular choice among parents and guardians. The mattress holds its shape well and the spaces between the strongly-supportive springs allow air to flow freely, which helps with baby’s temperature regulation along with helping to keep the mattress clean and fresh. Sprung mattresses are more expensive than their foam counterparts though this is reflected in their comfort and durability. With a core of natural fibre derived from coconuts, along with other organic materials such as wool and cotton, these baby mattresses are becoming more popular as the benefits become clear. Solid and firm with a slight yield to offer complete support, natural fibre baby mattresses are made without any synthetic materials. They are less widely available than foam or sprung mattresses and are often requested in custom sizes and shapes. Whichever mattress you decide on, you can rest assured that every product supplied by Baby Mattresses Online is of the highest quality and meets all relevant health & safety specifications. Baby Mattresses Online - promoting better sleep for babies (and parents! ).